"I heard the snap of their jaws, the click and scrape of their fingernails on the cold, metal door. They were angry, impatient and hungry. Their loud tortured screams pierced the otherwise quiet corridor; there was no one left now. No one left, except me." Nick Jenkins cannot sleep. He drinks too much. All he can think about is her, and the night she disappeared. He is being taunted by her face, by those creatures who keep wearing it, mocking him. He is close, so close, but he is not the only one looking for her. Who will get to her first? And if he finds her, will she be the same as he remembered? There really aren't enough horror books out there; I suppose many authors feel that they can't compete with the likes of Stephen King or Michael Slade, but Bekki Pate certainly gives them a run for their money. From the dark and moody cover to the disturbing scenes within, Bekki shows that she can not only compete in this genre but come out on top. The King of Horror may have just been usurped by a new Queen! I'm a big fan of the tv show Supernatural, so from the prologue I had visions of Sam and Dean Winchester. 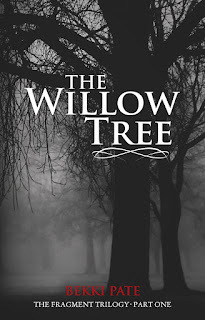 Dean wouldn't hesitate to stand up to evil in order to save his little brother Sammy, just like Mark does in The Willow Tree so that he can save Nick. The Supernatural similarities continued with the introduction of shapeshifters and lots of blue goo! Nick becomes a bit of a hunter as he searches for his girlfriend, Jenny, and obliterates all of the fake-Jenny shapeshifters. Jenny's memory has been erased so she doesn't know what horrors she experienced but it also means that she can't find her way home and back to Nick. Jenny ends up staying with a pair of x-men type friends. Ash and Beth have abilities which mean that they don't fit in to the normal world but they are also a target for the evil Freya. They can protect Jenny to a certain degree but their abilities also make them a target...although also a highly effective weapon in the case of Ash and his burning fireball brain. I really enjoyed the flashbacks to Freya's life in the 1850's and what happened to cause her to become so evil. It's certainly food for thought for all those bullies out there! 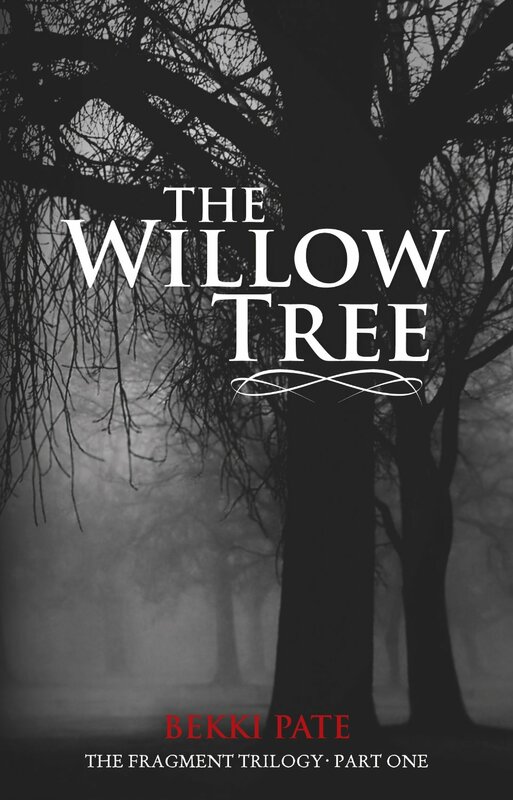 If you love Supernatural on tv and Stephen King books, you'll love The Willow Tree. I'm really looking forward to reading more of the Fragment Trilogy to see how the stories intertwine with this one as it definitely has a "to be continued" ending.